Hello all, and welcome to a new “The Science Behind…” post. It might seem obvious to you, but but measuring your ingredients correctly is the first step to good bread. 1. Why is measuring accurately so important? 2. Do I have to switch from volume to weight measurements? 3. What if I want to continue using volume instead of weight measurements? How can I be MORE accurate? 4. 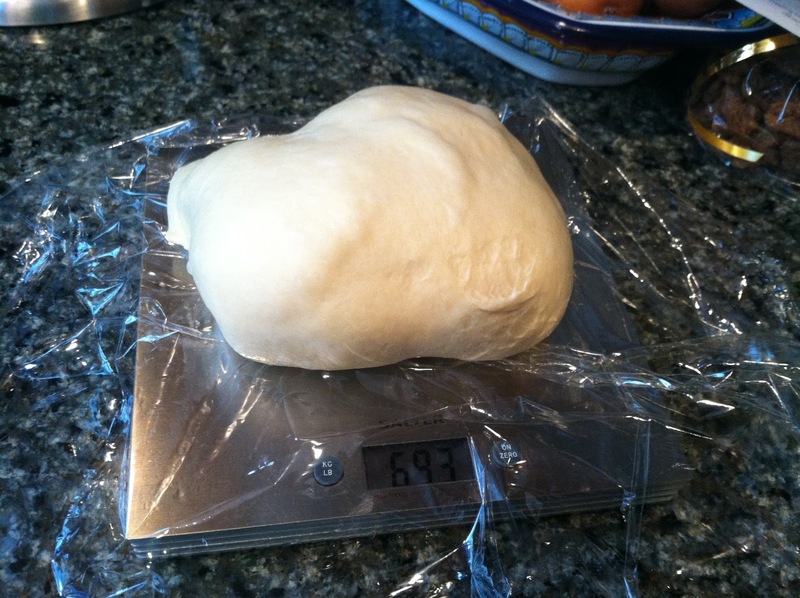 I want to make rolls / divide my dough after the first rise. How do I do that accurately? 1. Why is measuring accurately so important? 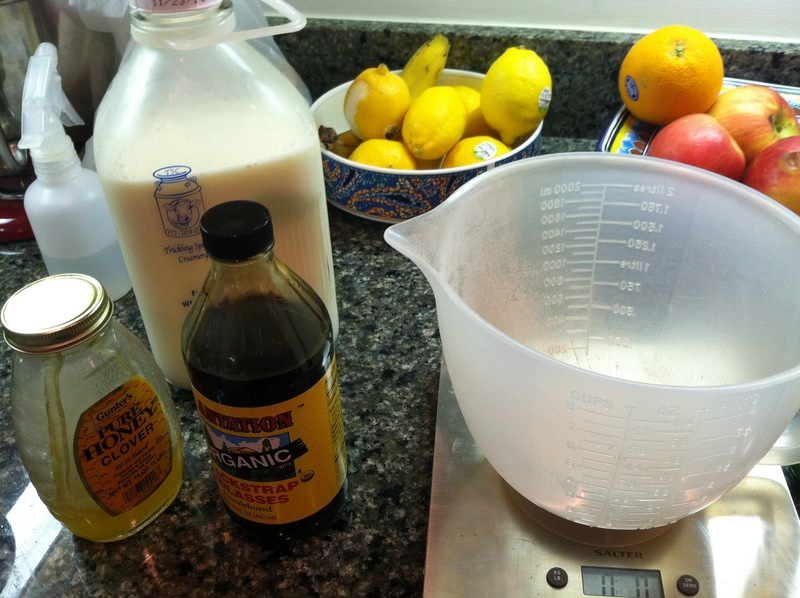 As I’ve said in other posts, the relationship between flour, water and yeast in your recipe determines how successful you are in creating a delicious loaf of bread. Flour and yeast must mix together in the correct proportions to create the gluten net that traps the carbon dioxide released by the yeast activated by the water to eat up the sugars in the flour. If you add too much flour, the dough will be too dry. If you add too little flour, the dough will be wet and it will be difficult for the gluten net to provide enough structure for the loaf. If you don’t add enough yeast, the dough won’t rise properly. If you add too much yeast, the dough will rise too quickly and then fall flat because the yeast have exhausted all the sugars in the loaf. Measuring accurately is the best way to keep the ratios of flour, water and yeast consistent, time after time. Here’s a problem with the way we measure ingredients in this country: they are NOT accurate for ingredients that can be packed down, have surface tension, or are sensitive to moisture in the air. I’m talking about flours and liquids. We have developed all kinds of tricks for measuring accurately by volume, some of which you may have learned in Home Ec, back when that was a class you could take. You learned that you should sift flour, then spoon it into your bowl. Or you were instructed to scoop the flour into your measuring cup and level it off. Some people just scoop out of the flour bag and shake a little to level the top. For measuring liquids, you use a separate measuring cup and, with the cup at eye level, pour until you reach the desired amount. But even these methods aren’t perfect. 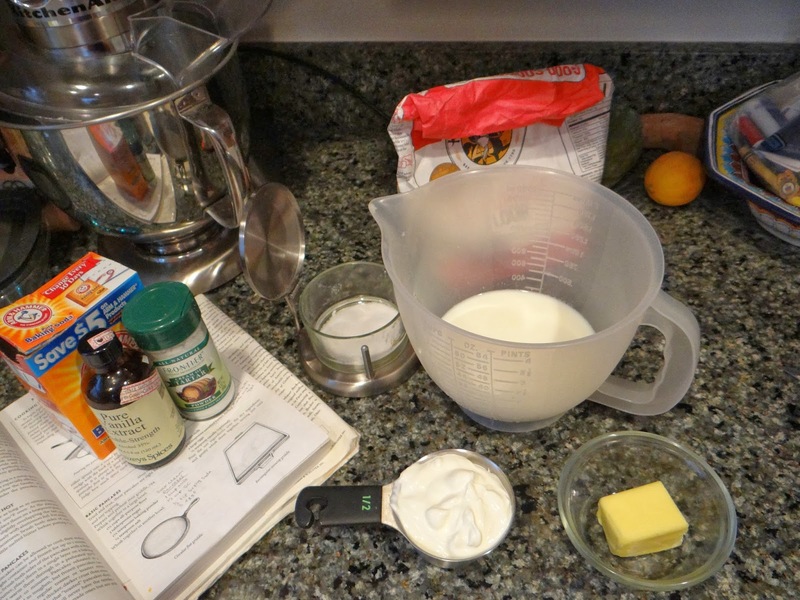 Cookbooks don’t always say what method of measuring flour they used to create the recipe, and based on your preferred method of measuring the actual amount of flour by weight could vary wildly. You cannot switch up the liquids cup from the solids cup because you have to account for surface tension- a liquid such as water can rise high above the top of a measuring cup, also causing for a large variation in weight. 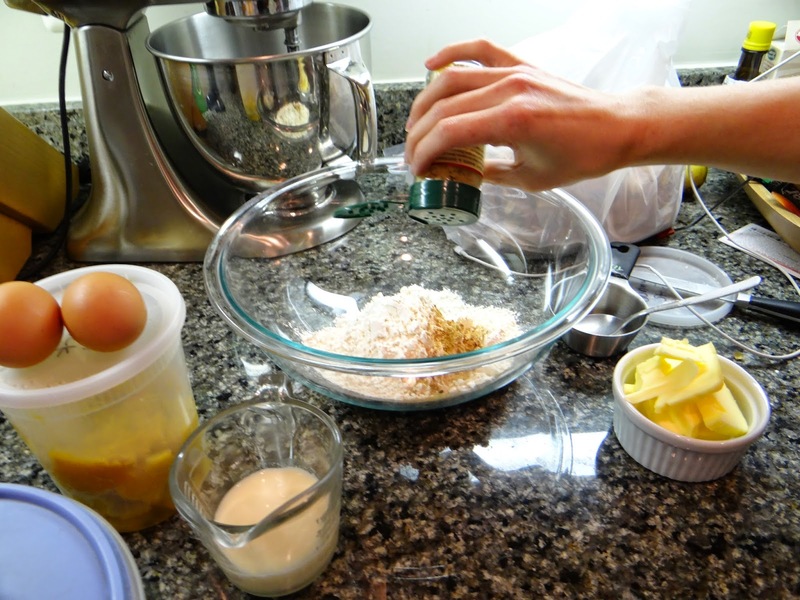 Some ingredients don’t fit well into their measuring containers, such as cold butter. 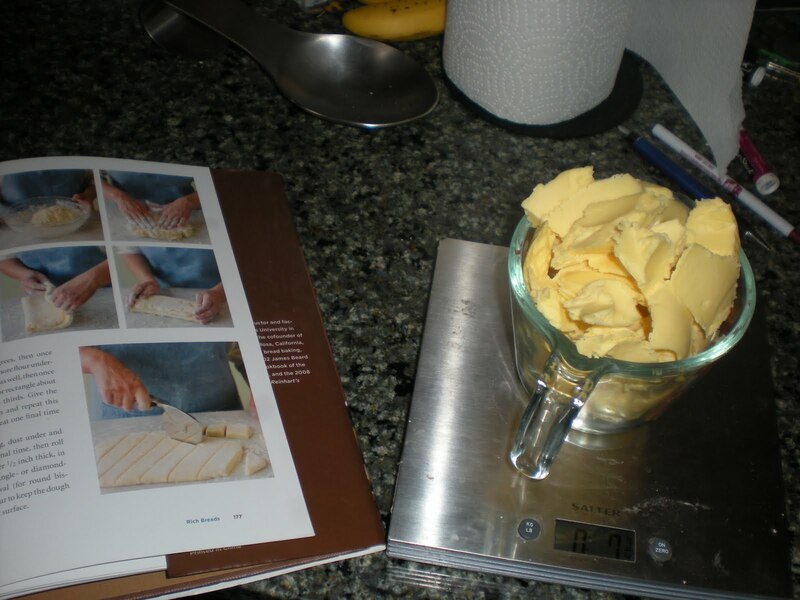 Have you ever tried measuring out 10 tablespoons of butter?? 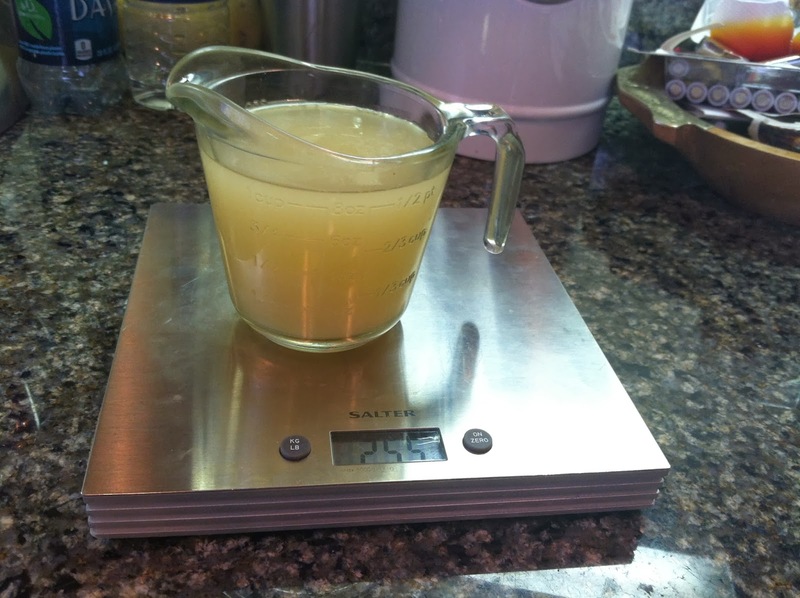 There is a better way: just going ahead and measuring ingredients by weight. I’ve mentioned it before, particularly here in my post about hydration. Buying a kitchen scale is one of the best things I ever did for my baking. Not only does measuring by weight make your baking more accurate, but there’s the added bonus that everything gets measured into your bowl. 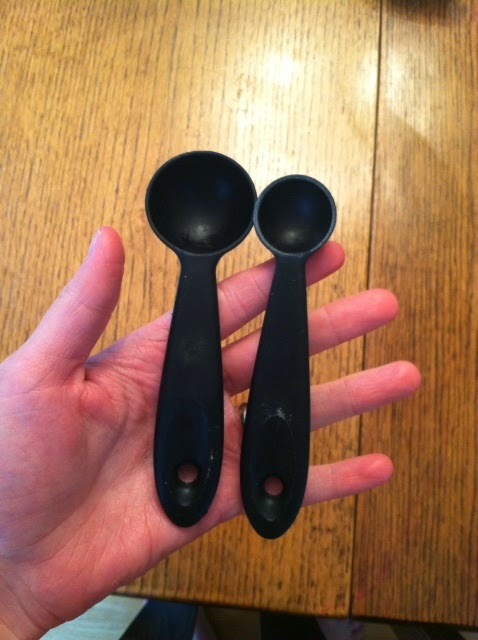 You don’t have to use every measuring cup in the house, so there’s fewer dishes to wash. My lazy heart sings! 2. Do I have to switch from volume to weight measurements? I mean, no one’s requiring you to do that. But if I haven’t made it obvious by now, it’s a switch that is all to the good. It gave me a lot of confidence as a baker, because I knew I was following a recipe to the letter. I could also easily scale up or down. And if something went wrong, I could troubleshoot the solution. As baking by weight has caught on among American home bakers, most cookbook authors have started including measurements by weight, not just by volume, in their recipes. However, say you have a recipe in the Joy of Cooking that you really like. The ingredients are measured by volume. What do you do? For some ingredients, I just do the best I can. 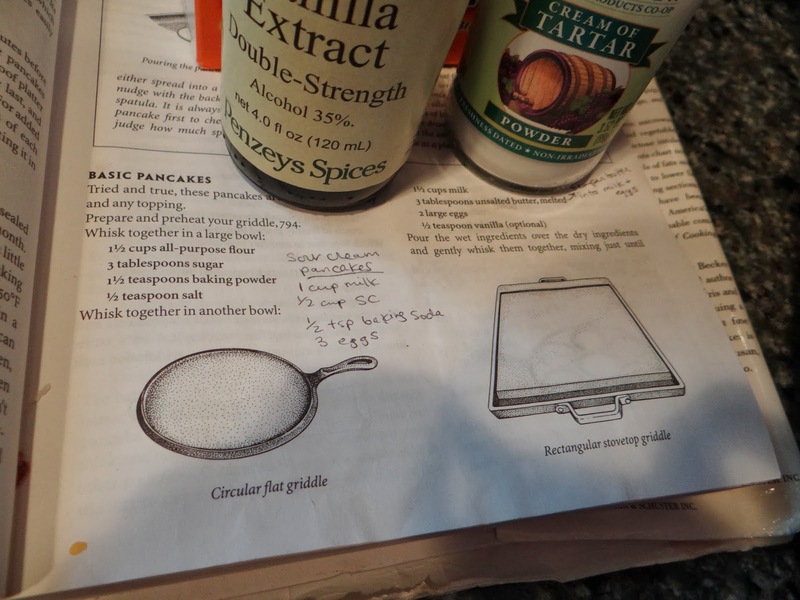 With others, like the butter, I’ll look up the weight in butter of 10 tablespoons, then write it into the recipe. That way, next time I make it I’ll know the weight and it’ll save me a lot of time. Also, my guiding principle has always been laziness. For most ingredients, it’s easier to measure by weight. However, for small amounts of ingredients, such as yeast and salt, I’ve found volume is actually faster. So I use a teaspoon of salt and a teaspoon of yeast for my usual simple white bread. If you really don’t want to switch to weight measurements, there are some ways to make your baking more accurate. Make sure you are using the correct measuring tool for the type of ingredient you are measuring. 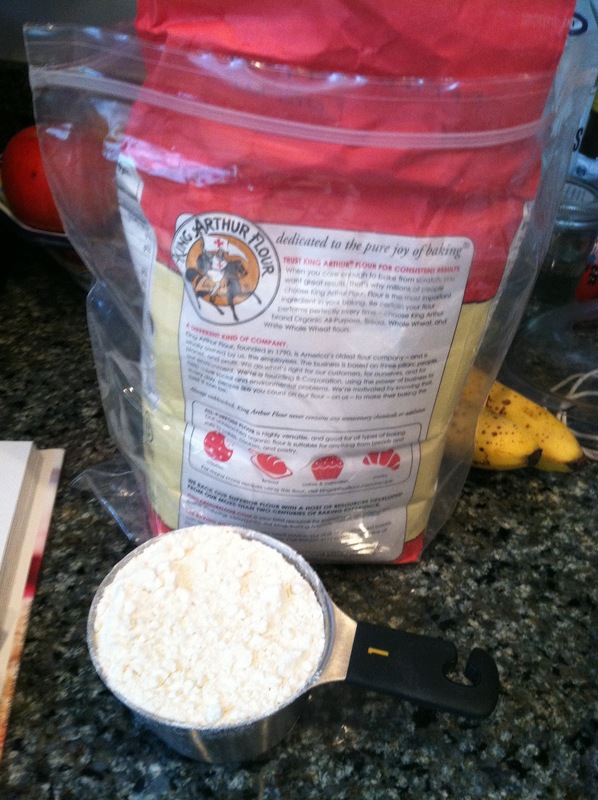 Dry ingredients need a cup or spoon with a flat top so you can level off any excess. 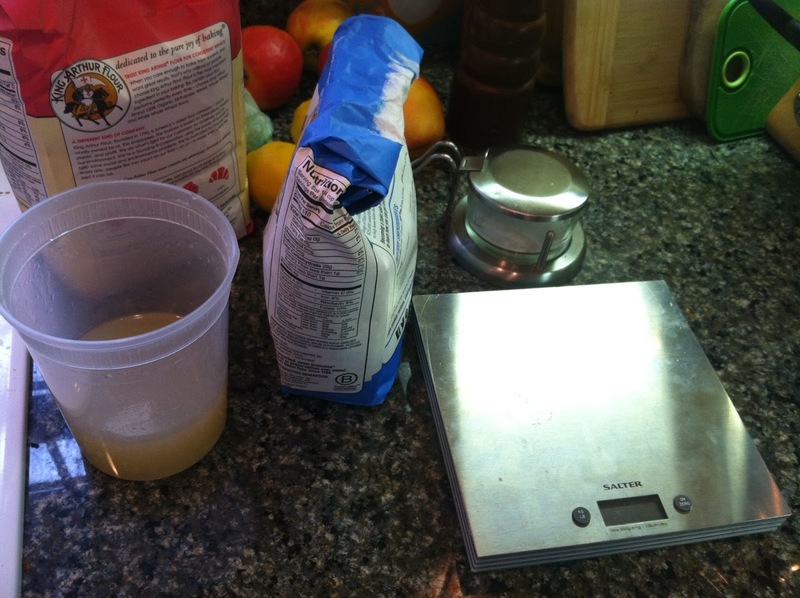 Liquid ingredients should use a transparent measuring cup of clear plastic or pyrex that is larger than the amount of liquid the recipe calls for. Then, kneel down so your eyes are directly at the level of the measuring cup. Don’t look down or up at the cup or it won’t measure accurately. Pour the liquid into the measuring cup until the liquid hits the line exactly. You can always add more flour, but you can’t take it out. If a recipe calls for four cups of flour, add the first three, then add the fourth a little bit at a time until you don’t need any more. That way, the humidity of the air and your method of scooping flour don’t matter as much, and you can focus on the way the dough looks and feels, rather than the exact volume of flour. For flour, sometimes the introduction or the appendix to a cookbook will tell you how the author measured the flour for their recipes. Otherwise, I use the scoop method, where you scoop the flour into the cup and use the dull side of a knife to level it off. I only use a tablespoon and a teaspoon. For every other measurement, I just eyeball it. You don’t need a million measuring spoons. For things like spices, it doesn’t really matter if you add 1/8 teaspoon or 1/4 teaspoon. 4. 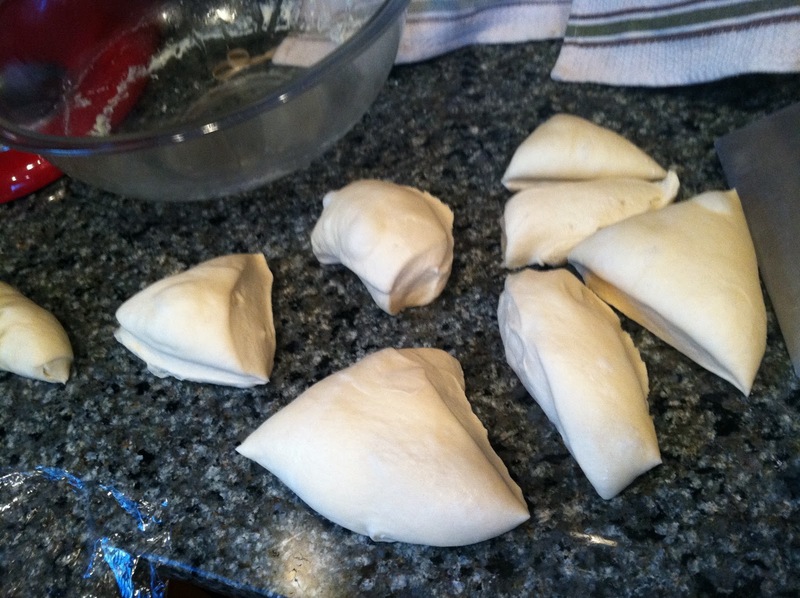 I want to make rolls / divide my dough after the first rise. How do I do that accurately? This is another area where accuracy can make the difference between a hodge podge of under- and over-cooked rolls, or a tray of perfectly browned rolls. I recommend this for yeast breads, rather than muffins, because the yeast rolls require a second rise, and for muffins which use baking powder and baking soda, time is of the essence. Here is what you do. 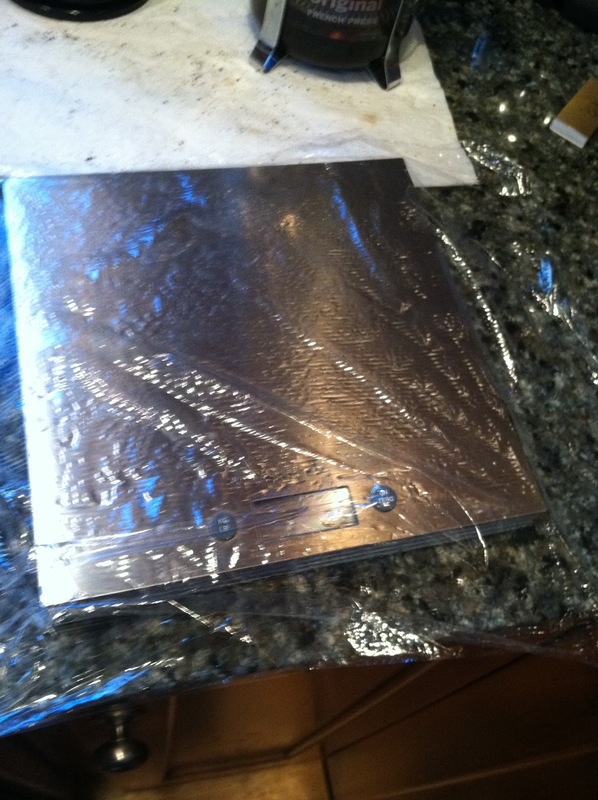 First, coat your scale with a piece of plastic wrap. 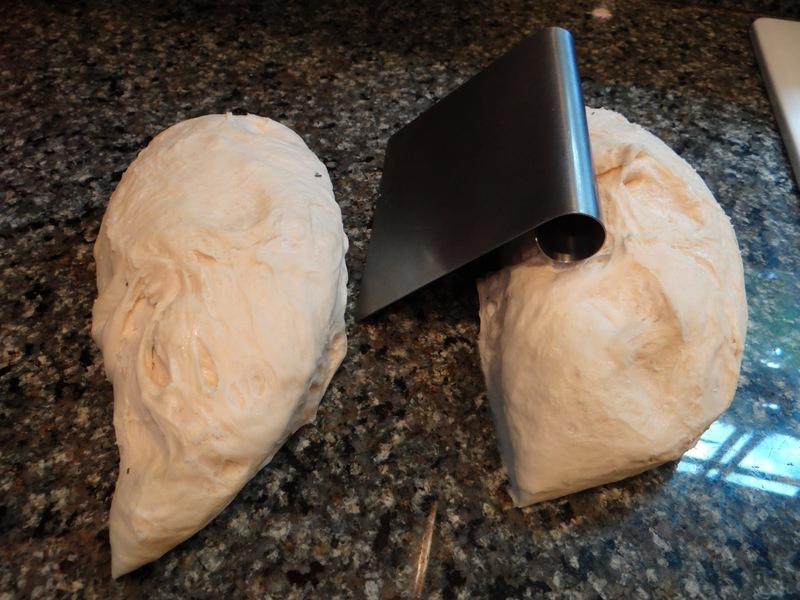 Plop your entire dough onto the scale. Once you have the weight of the total dough, it is easy to divide it into the number of loaves or rolls you plan to make. 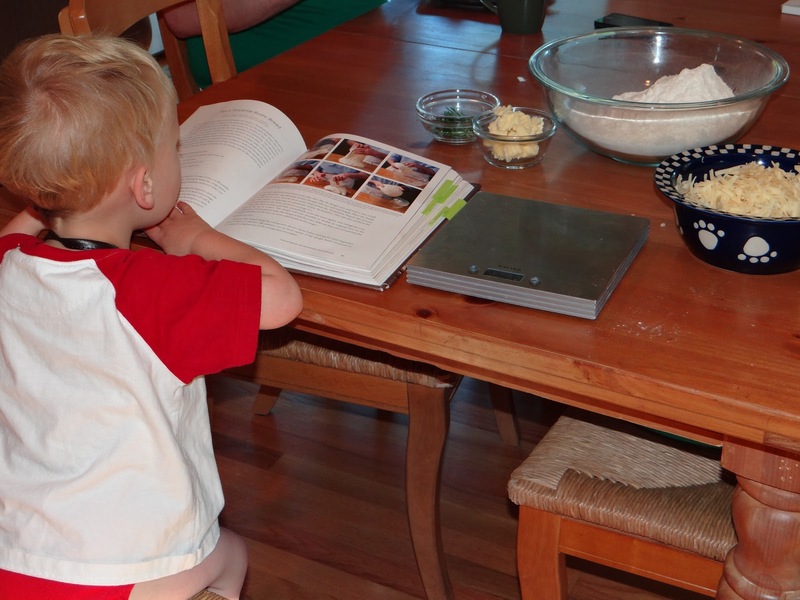 I love this picture of Little Bread Boy looking at the cookbook! I haven’t seen this picture in years. Gah, so cute.